ABC Rugs & Carpet Cleaning is NYC’s premiere cleaner of fine handmade rugs for over 20 years. All our rug cleaning in done in our rug cleaning factory and staffed by trained technicians with years of experience in cleaning Oriental and Persian rugs and deliver the finest results. When we return your rugs back to you they will look and feel like new. Our rug repair service specializes in seemlessly repairing and removing the years of wear and tear from your area rugs. 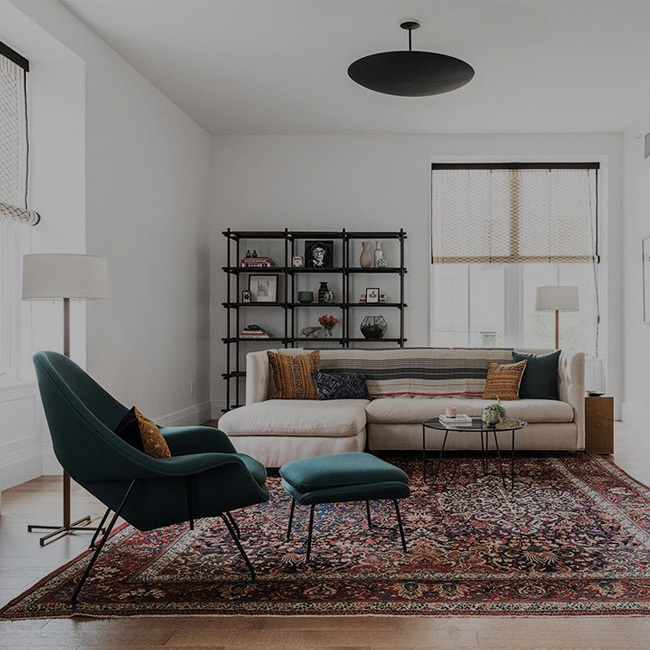 Our NYC expert carpet cleaning & rug repair team can remove worn spots, fill in holes, reweave the fringes and perform spot dye on area where the color has faded. Our Rug Restoration team can handle the most difficult restorations jobs. 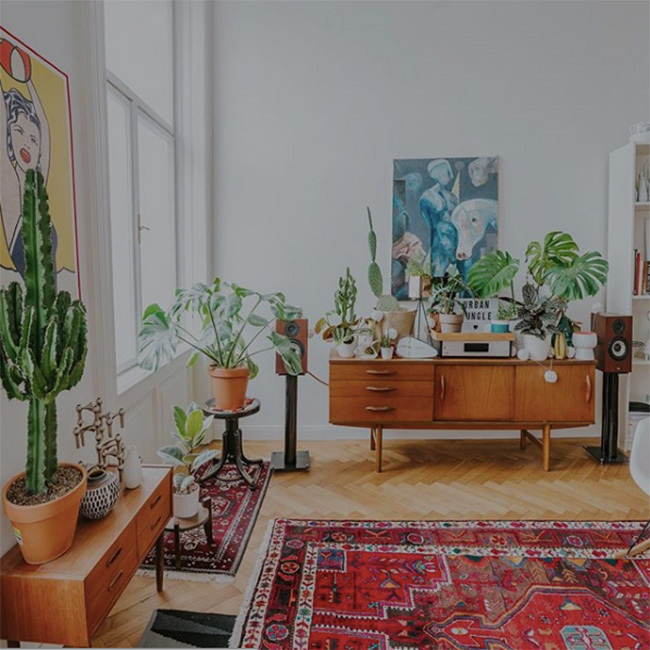 If you a valuable handmade rug that has damaged area we can expertly repair any damage area, damaged fringes and restore color so it back to new. We are professionals in the Carpet Cleaning and rug cleaning business in NYC, which means we always stay up to date on the latest technologies, cleaning methods, and solutions for dealing with stains or delicate materials. Plus, we maintain the highest standards of business integrity by following local and national regulations and environmental safety rules. We are passionate about changing the way you think about carpet cleaning! Carpet Cleaning in NYC Manhattan did a great job when I had a carpet emergency. I have a pet who made a huge mess on my carpets and they come over and cleaned it all up. If you have a carpet that needs cleaning, give them a call, they will surely do an outstanding job.